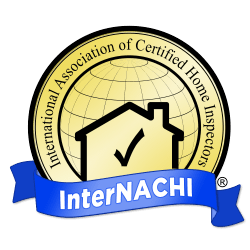 At AAA-1 Home Inspection we also conduct insurance inspections such as Wind Mitigation Inspection Melbourne fl, 4 point inspections and roof inspections. 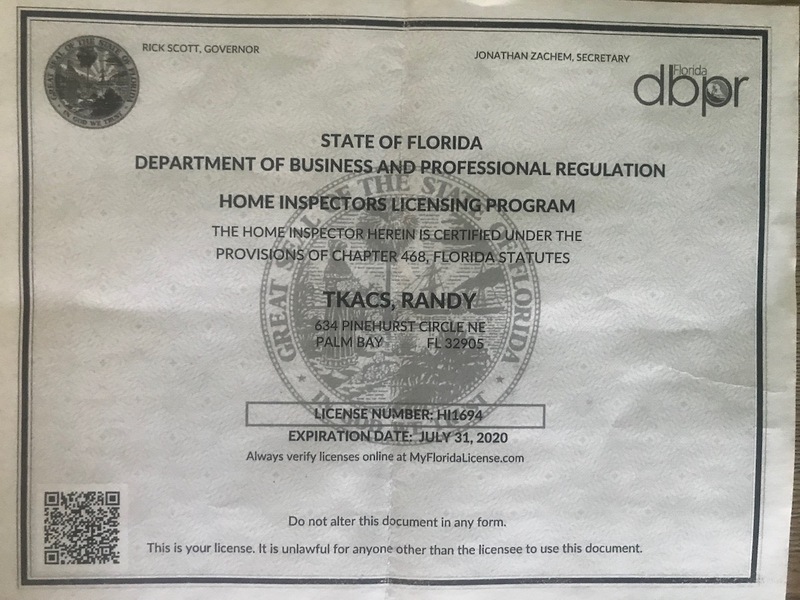 I am a licensed, state certified and insured home inspector who has been performing wind mitigation inspection Merritt Island services for over 7 years. Our primary goal is to educate and inform our clients. There are multiple ways in which we achieve this goal, we provide photographs and descriptions as well as the wealth of information located here on our website. We strive to provide an excellent experience at a competitive price to our home buyers, sellers, insurance agents and realtors. Here are some few points about wind mitigation inspection Palm Bay homes that are subjected to wind. Many people worry about hurricane force winds, but a strong Florida thunderstorm can produce winds that have an adverse effect on your home’s structure. Because of this it is important that you are insured properly. But homeowner’s insurance is costly. Let me help you save some money. 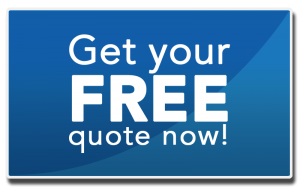 Investing in a wind mitigation inspection Melbourne fl and report for your insurance company can help you save hundreds and possibly thousands of dollars on your insurance premium. You may be entitled to discounts that you are not aware of, and can only be taken advantage of when you provide a wind mitigation inspection Palm Bay report to your insurance company. Please feel free to explore the website at your leisure and as always if you have any questions. Windstorm inspections look for construction features that have been shown to reduce losses in hurricanes, such as a hip roof, concrete block construction, the presence of gable end bracing, shutters and opening protections, the presence of roof to wall attachments such as toe nails, clips or hurricane straps, and the presence of a secondary water resistance barrier. A homeowner with windstorm insurance can often submit the results of a windstorm inspection to their insurer to obtain discounts on their windstorm insurance. In Florida, for example, premium discounts for certain favorable wind mitigation Palm Bay features are mandated by State law and can total 45% of the original policy’s premium.